Since 1993, we have helped over 200,000 older adults and their families locate assisted living and care options in the Northwest. “People of all faiths come here to live a rich and full life, driven by a common bond of serving others.” Independent Living, Assisted Living, Skilled Nursing, Memory Care in North Seattle and Silverdale. Experience is a fundamental benefit when choosing a Frontier community. With expertise in retirement living, assisted living and memory care to meet your needs and dedicated to all those who call one of our communities ‘home’. “Horizon House is a Life Plan Community (also known as a Continuing Care Retirement Community, CCRC) providing a spectrum of services and care for residents who plan to live life to the fullest, from complete independence to individualized care in Supported Living. Assistance can range from help with daily living to 24-hour-a-day nurse staffing and dementia care.” Located downtown Seattle. 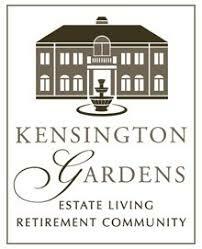 Kensington Gardens Estate Senior Living, one of the region’s most luxurious and individually oriented yet affordable skilled assisted care homes in Tacoma. Offering 24-hour fully licensed dedicated care. “Whether you are looking for an independent lifestyle with help available as needed, or need regular assistance with the activities of daily living, Madison House can provide the finest environment for senior assisted living.” Located in Kirkland adjacent to Evergreen Hospital. 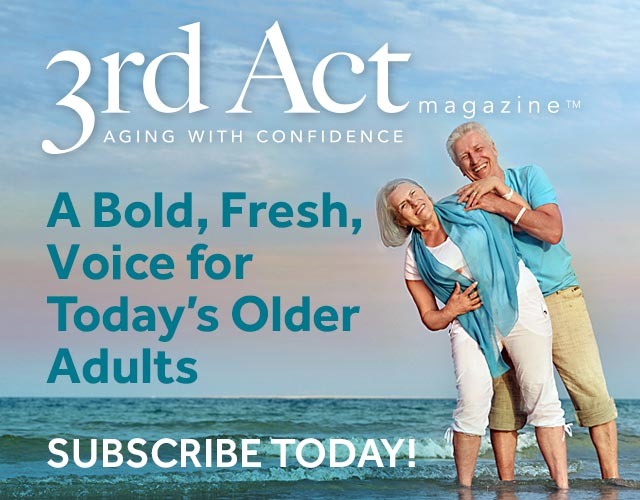 “The Savoy Lake City is a 62+ age restricted community designed not just to be your new home; it’s a place to enjoy our impeccable staff, build new friendships, and enjoy many different opportunities to grow;” for today, and for the future. Wesley Homes is a not-for-profit organization in the Pacific Northwest offering retirement communities, home health services and rehabilitation in King and Pierce counties for people who love life. Wesley Homes offers a full spectrum of care on campus from independent living to full nursing care and hospice services. 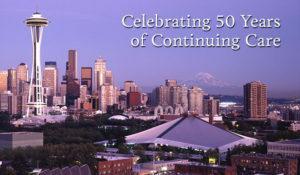 Washington SeniorLiving.Org includes every senior living option from independent living to hospice.